To design and build the best pipe organs, and provide the best tuning, restoration and rebuilding services. Welcome to Buzard Pipe Organ Builders’ Website. I’m John-Paul Buzard, President and Artistic Director, and I hope that you’ll enjoy seeing, hearing and reading about our work. I started this Company in 1980 because I wanted to build organs that sounded like the grand instruments of the 19th and early 20th centuries, but with a clarity of tone to musically play contrapuntal music of the older masters. I pledged that, if I were ever in a position to build new organs, they would sound rich and full, be able to perform anything ever written for the instrument, appear to have flowed from their visual settings, and be works of functional art. As an organ student in 1978 I was dismayed to see how many older instruments had been ruined in attempts to make them something which they were not. I pledged that if I were ever in the position to restore or rebuild existing organs I would respect the original builder’s work, honoring the client’s needs, and providing the highest value in modern organbuilding. Well, I am blessed to be in that position! And, I’m proud to tell you that my staff of about 15 highly qualified organbuilders diligently contributes their significant talents and abilities to realize our mission, whether we are building a new organ or rebuilding an older instrument for you. We complete all the complicated engineering and create the visual designs for every instrument ourselves. Our Tonal Director custom scales and voices every pipe of every rank for your individual instrument, guaranteeing you an exciting and perfectly balanced tonal result in your building. Our metal organ pipes are made of traditional tin and lead pipe-metal, most often of high tin-content; and our metal is about twice as thick as most other builders, which guarantees stability and nobility of tone. Our new organs use Slider & Pallet windchests, whether played mechanically with trackers, or by electricity. In our rebuilding work, we are fully familiar with every type of pipe organ mechanism made during the last hundred years, and can replicate historic mechanical systems to match the originals. Our instruments are easy and inexpensive to maintain. 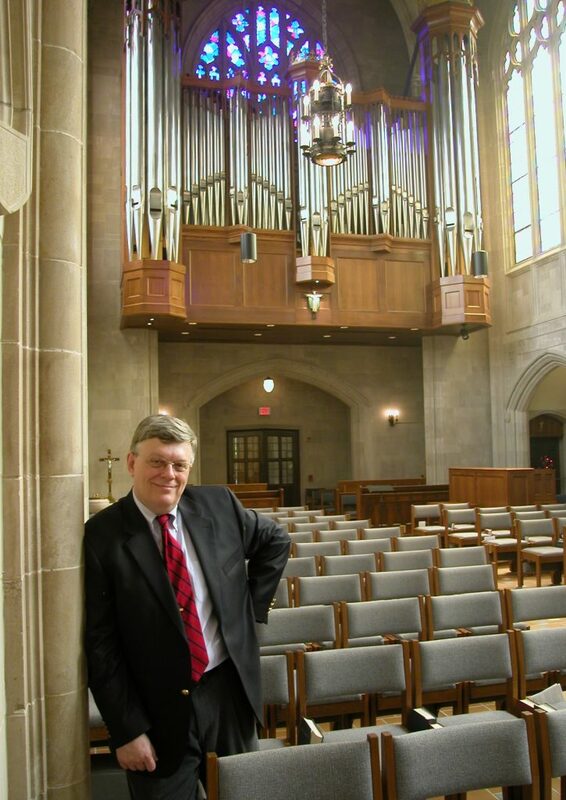 Investment in a Buzard pipe organ represents superlative long-lasting value for your institution. Every penny of your organ project goes into the work at hand, providing the highest quality available at a superior value. Once a pipe organ’s cost is amortized over its expected 100 year life, the value of our work – and the permanent nature of the investment – becomes obvious. Welcome! Enjoy! Please take the opportunity to contact me after your visit.